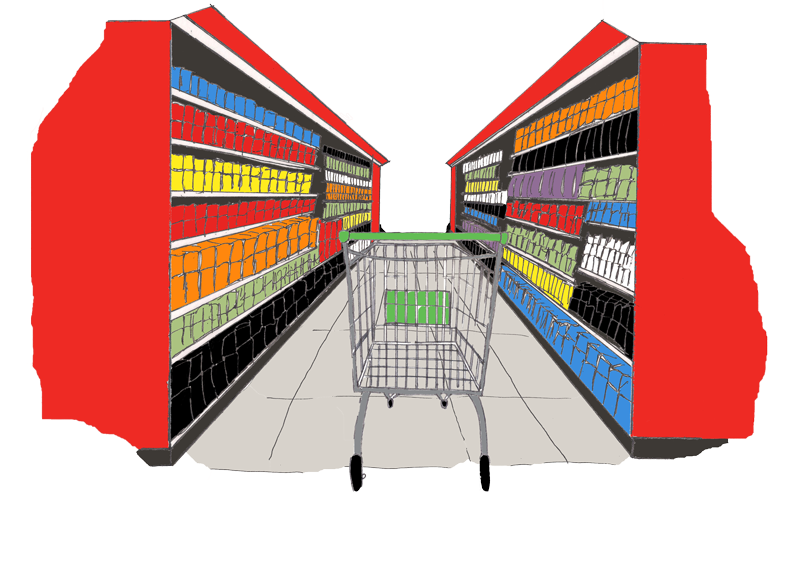 For some of us shopping is a weekly event, either to purchase the much-needed groceries or the delightful shop for clothes. While not everyone enjoys shopping, there are things about shopping that even the most reluctant shopper can agree is fun. What to make of millennials? Larry Ryan (right) on Ireland’s millennials versus young adults overseas. As researchers we are slightly uneasy at making generalisations about broad swathes of the population. Yet we live in an era with much classification of consumer groups. At its annual event in Dublin’s Guinnes Storehouse, Retail Ireland has warned of the immediate pressure of the Sterling collapse, which risks driving more and more consumers north of the border and online. Sterling plummets – but where are the savings for Irish consumers? Sterling continued to slide early Monday morning, as fears about the impact of the UK’s exit from the European Union gather pace; but does this mean that Irish consumers are benefiting as UK retailers start to factor in the new exchange rates? The collapse in the value of sterling is proving to be a nightmare for exporters, but the devaluation means there are huge savings to be made for consumers who buy goods priced in the UK currency. A first online retail platform for Irish towns will launch in Cork today. eStreet.ie is a unique project which enables towns to trade online by pooling their resources and expertise. The website joins small Irish retailers together on one platform to a global audience. Tesco Ireland has attributed a 0.2% improvement in like-for-like sales for the first half of its financial year and revenues of €1.22bn to improved customer service and product ranges, and has said it will continue to invest in its offering here. SuperValu, Ireland’s leading grocery retailer, won an eye-popping 103 awards at the annual Blas na hÉireann awards in Dingle, Co. Kerry, including 29 awards for its own brand products and 74 for its Food Academy producers. Mothercare’s online sales have soared after it trialled endless aisle technology, allowing it to accept ecommerce orders in-store. After an initial six-week trial in Ireland earlier this year, Mothercare will roll out the technology, by ebizmarts, in China. A former B&Q store which shut its doors this year amid cutbacks across the DIY chain is being turned into a new retail hub, it can be revealed. The huge store in Craigavon closed in April this year.